Hello babes! 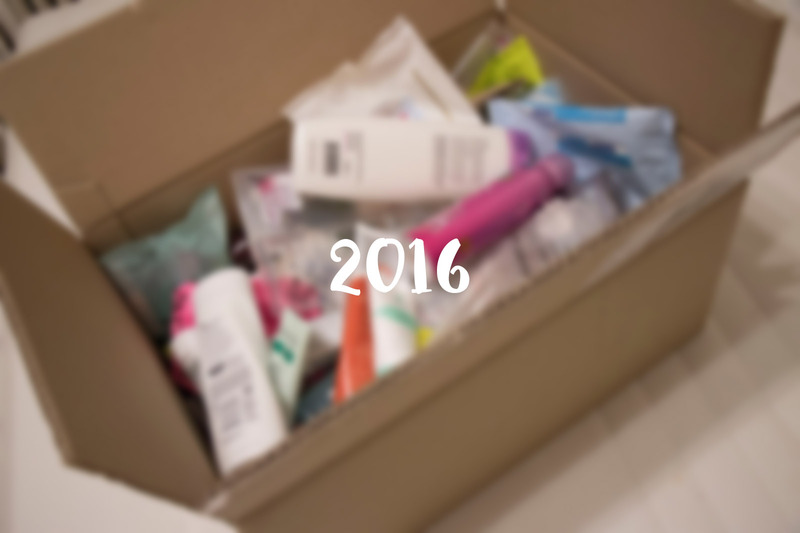 2016 for me was all about decluttering, cleaning, emptying but mostly letting go! I moved to a new apartment and I really wanted to make sure that I didn't take my clutter with me. I organized my makeup storage, I got rid of all old or bad products, I gave away a lot as well. And I emptied a big box of products! I decided to keep them to see how much it would be after so many months and I was really impressed! I'm not going to post my empties anymore though because as you can see it builds up quickly and I would much rather throw every empty product away immediately. And a lot of the products I use now don't change every month so it would get less interesting as well. The products I still have are organized in my bathroom now so I have an overview of what I have. I'm still not done organizing and cleaning everything out, I'm really going the distance to create order everywhere in my life, but as far as my makeup and beauty products go, those are pretty much done! 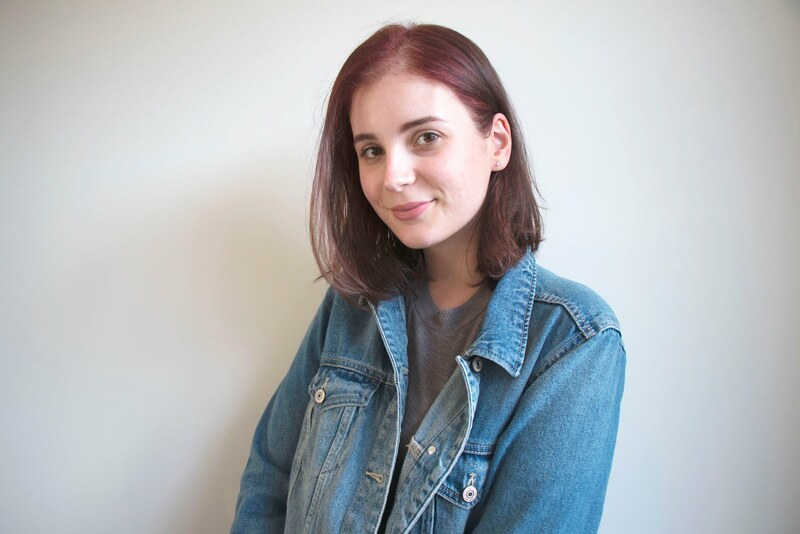 I will show you how I organise everything in my new apartment soon, let me know in the comments if you want a closet, vanity, bathroom or a room tour and I'll make it for you! I'll probably do a big de-stash soon because now that I have everything organized in one location I've noticed I don't use a lot of the makeup products I own. I've gotten rid of most of my body & hair products that I don't use but I've had a hard time letting go of most makeup products! Now that I've made so much progress with organizing, in 2017 I want to find balance and calmness. I've had an incredibly stressful year and I want to be able to relax, find a rhythm and stick to it! You can expect some posts about relaxation, my hobbies and things like that because that's what I'll be focusing on in my life! Hope you have a great 2017! I'd really like to see a tour blogpost! Stay up to date with weekly e-mails!